The brand new website for Deposit Recovery Claims has gone live this month. 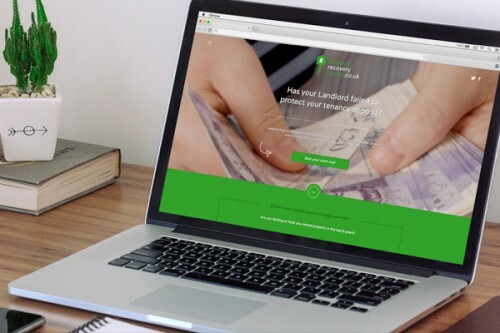 The local legal firm are dedicated to helping tenants to secure their unprotected housing deposits and required an easy to use website with a simple claims form. igoo have created the brand identity for the new venture and are providing Deposit Recovery Claims with a comprehensive digital marketing strategy including Google Pay-Per-Click advertising, SEO, social media management and content marketing.